Sophomore Ella Fajardo has been named the Skyland Conference Player of the Week by NJ.com! 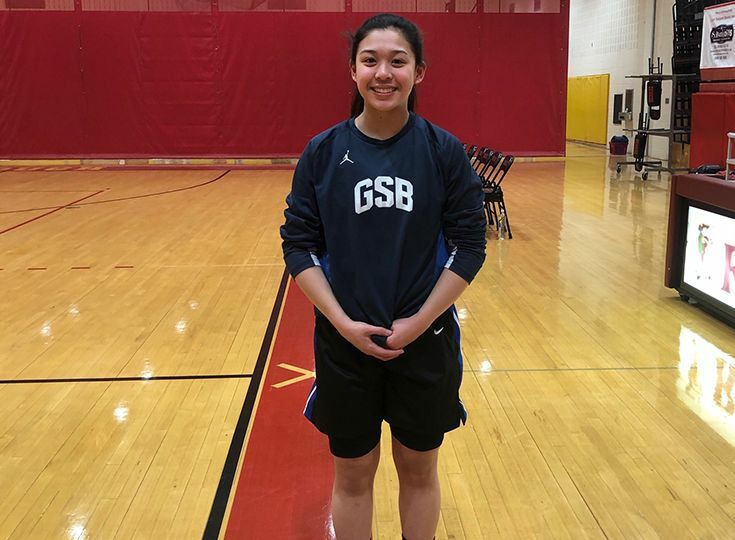 Fajardo played her first game of the season on January 15 and made an immediate impact as her 22 points helped Gill defeat Bridgewater-Raritan 45-39. She followed that up with another strong performance, scoring 17 points as the Knights topped the Warriors 57-51 on January 17. Fajardo has come at the right time for Gill as the Knights have won five out of their last six games, and according to head coach Mark Gnapp, they have been playing by far their best basketball of the season. Congratulations Ella and the entire girls' basketball team!